Standard commercial heat exchangers are limited in size selection, materials of construction, ability to handle non-standard fluids such as chemicals, petroleum products, or gases, severe pressures and temperatures. 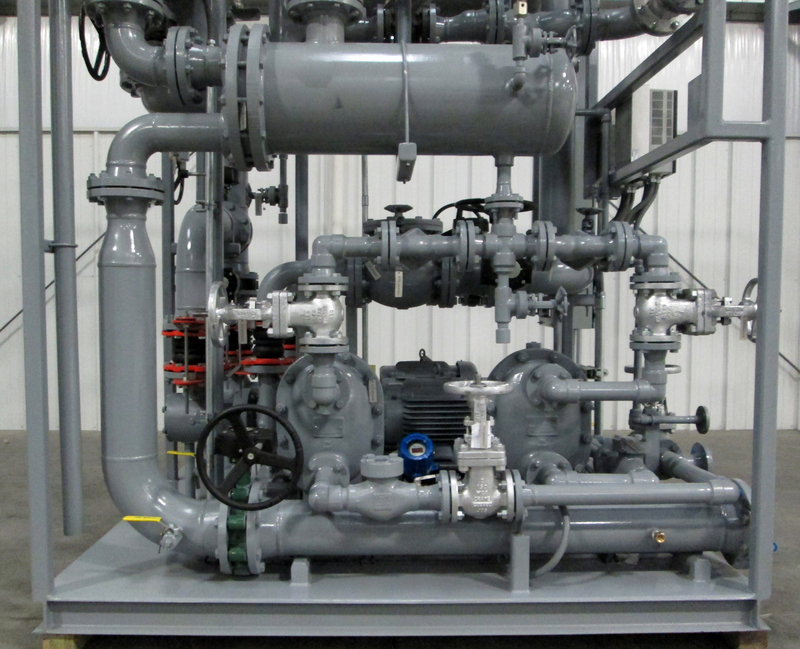 In these cases, a custom build heat exchanger is needed, and this is where we come in. 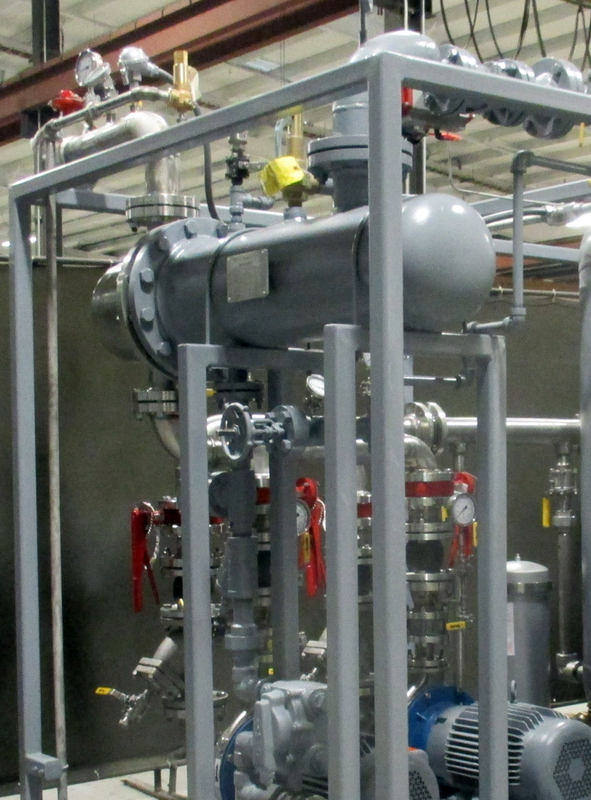 Envirosep manufactures custom heat exchangers in our state-of-the-art manufacturing facility in Georgetown, SC. The thermal and mechanical engineers design per ASME and TEMA standards and customer specific requirements. With ASME Section VIII, Div. 1 design capabilities, medium to high pressure heat exchangers are well within our Envirosep supply capability. Whether a single pass exchanger with a fixed tubesheet, a multi-pass design with a floating head, or u-bundle design, Envirosep can provide the most economical design to meet your requirements. 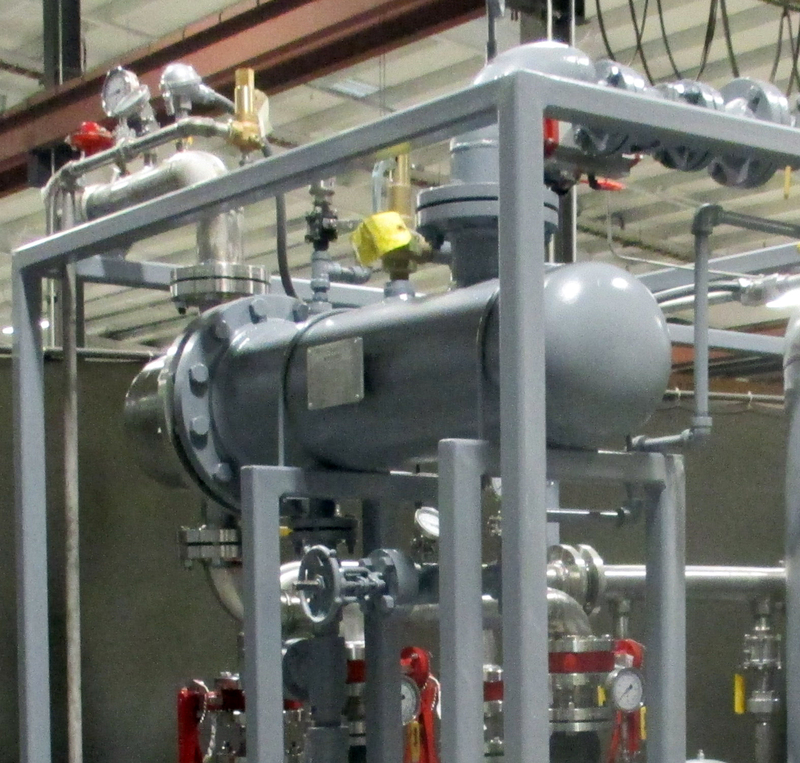 Envirosep manufactures heat exchangers with overlay and/or clad construction. Overlay capabilities include wire and submerged strip overlay. Envirosep is National Board certified with U and R stamps and all fabrication is performed by ASME certified welders. Shell and tube heat exchangers range from 6” to 120” in diameter, in lengths up to 60 ft with in-house lifting capabilities of up to 120,000 lbs. Materials of construction include: carbon steel, Cr/Mo, stainless steel 9300 & 400 series), duplex, super duplex, copper-nickel, Inconel, Hastelloy, titanium, monel, etc.